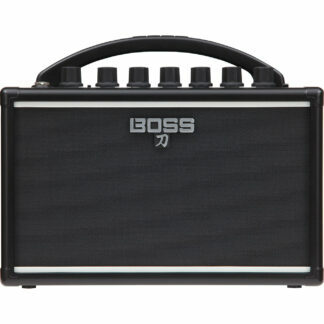 The Boss Katana series of amplifiers have been inspiring and wowing guitarists since its introduction into the marketplace in 2017 and its popularity hasn’t waned since. 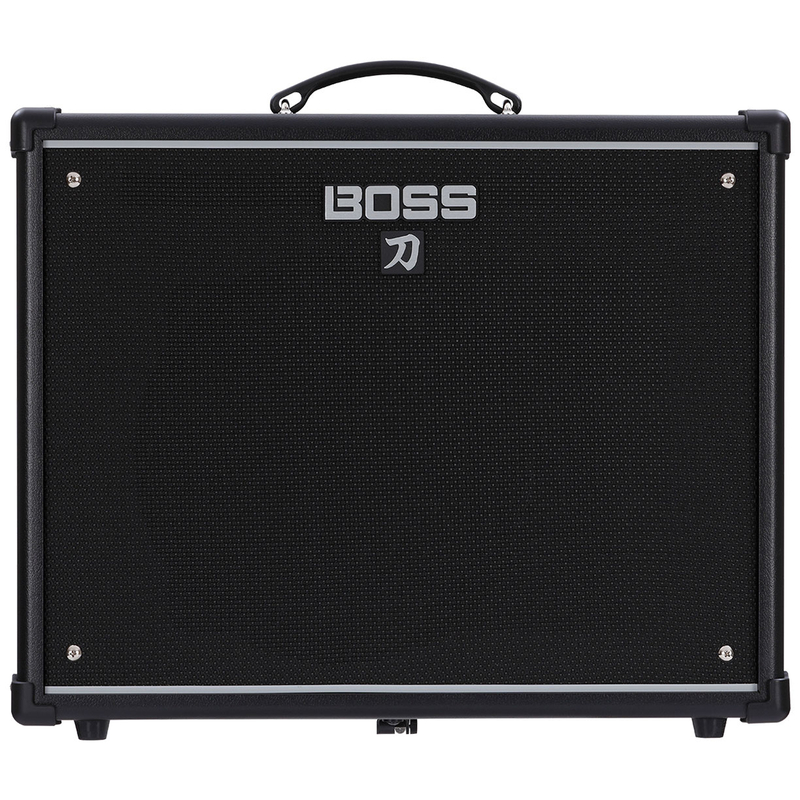 The Boss Katana features: 5 roaring channels/characters, stunning onboard effects, custom 12 inch speaker, 100 watts of power (for practices/gigging use) and a built-in stand for fantastic sound projection. 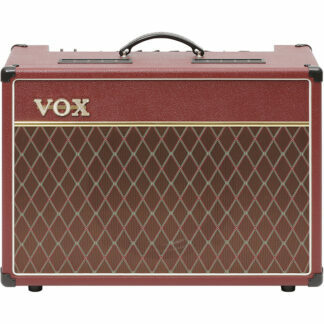 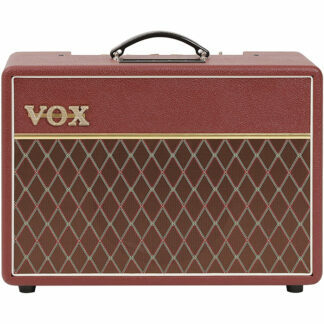 This is the 100 Watt Combo Model. We are seriously impressed by the Katana and it’s become a frequent favourite amongst customers and staff alike and we think you will love it too.